Smiles To Go started in 2005 with grant funding from the Missouri Foundation for Health. 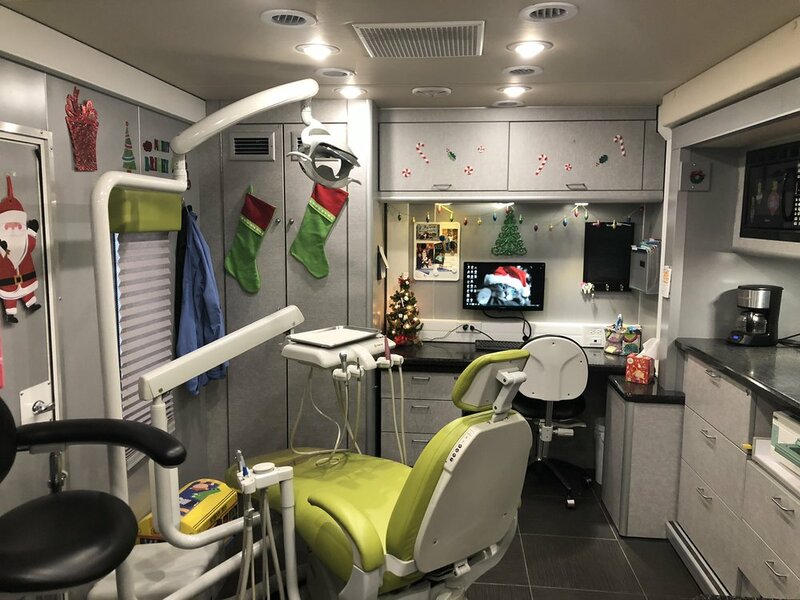 Additional funding from Jefferson Memorial Community Foundation in 2014, provided a new, upgraded mobile unit. 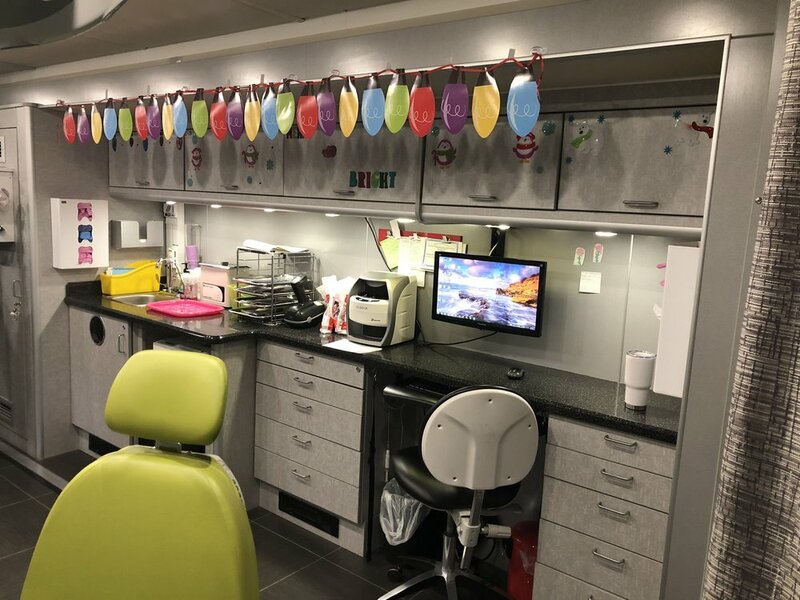 Smiles To Go is a state of the art 40-foot RV "dental office on wheels" staffed with a Licensed Dentist, Certified Dental Assistant, Registered Dental Hygienist, and Office Support Staff member. 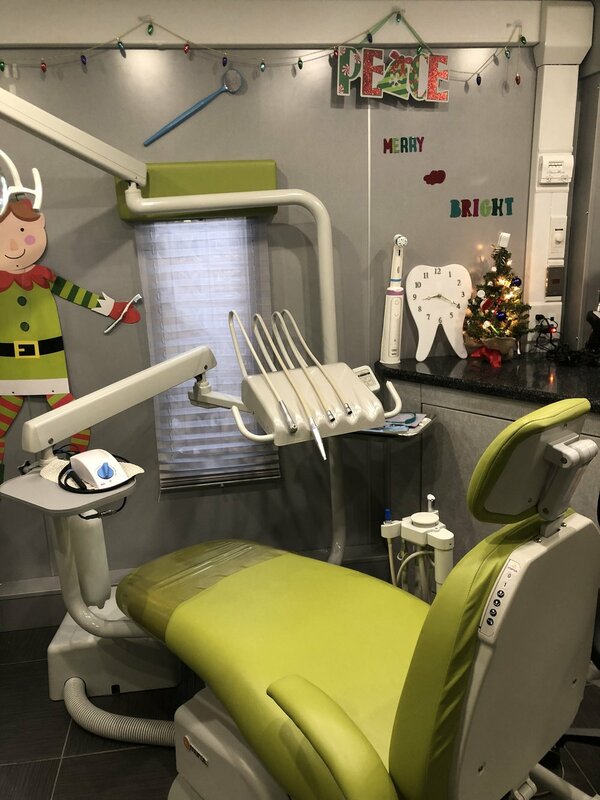 Senior Smiles To Go started in 2016 with grant funding from the Jefferson Foundation. 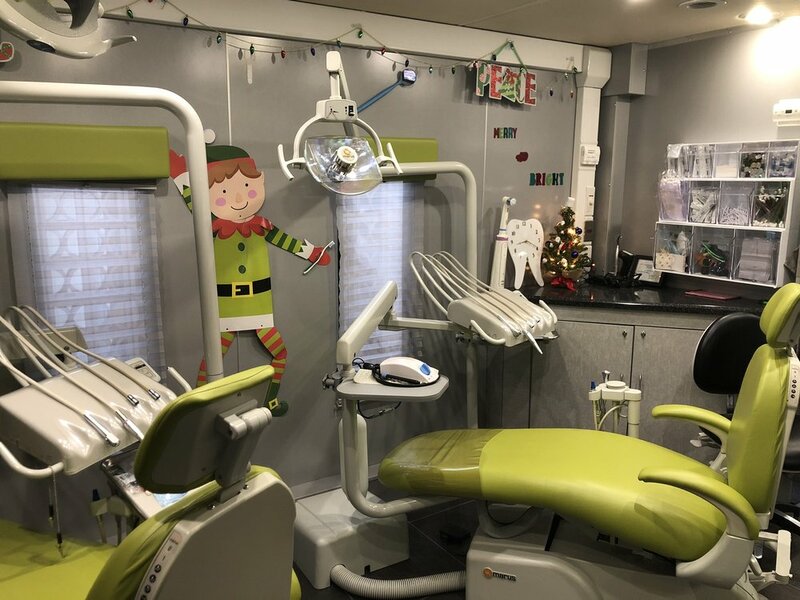 Senior Smiles To Go is a state of the art 45-foot, mobile unit with an on-board laboratory and panoramic x-ray machine, staffed with a Licensed Dentist, Certified Dental Assistant with Expanded Functions, and Registered Dental Hygienist.